Has someone ever told you, "You're FULL of it?" 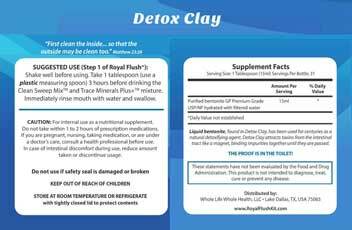 most effective intestinal cleanse you'll ever use! From Feeling Better, Looking Better, and Feeling Younger! out of your body for good! the size of a tennis court! 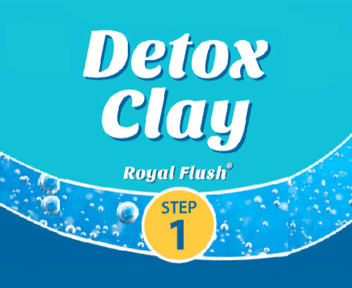 Used for centuries as a powerful natural detoxifying agent! delicate tissues at the same time! 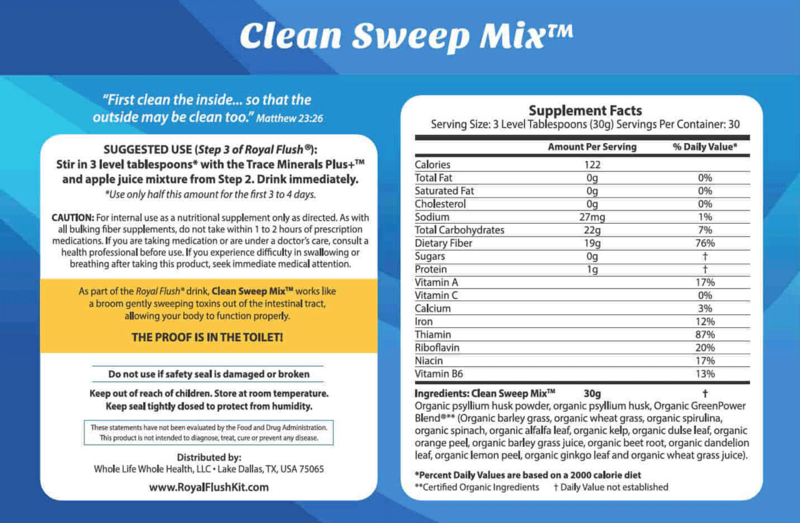 no other cleansing product contains it! Nourishes you at the same time, with a proprietary blend of all-organic superfoods! Results you can SEE in a DAY! Results you can FEEL in a MONTH or less! The PROOF is in the TOILET! Testimonials are unsolicited and unscripted. Results are not typical and should not be construed as a guarantee. 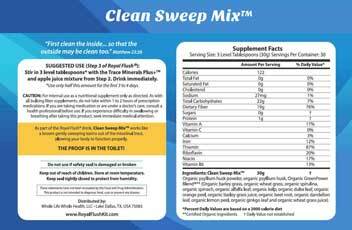 The only complete, all-in-one detoxifying intestinal cleansing system to get your insides "squeaky clean." 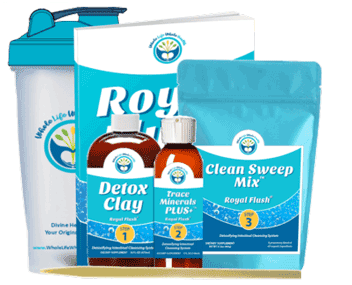 Everything you need for 30 days to unload toxic build-up in three surprisingly simple steps! All you add is apple juice and water! Comes with complete step-by-step instructions! Results you can SEE in a day and FEEL in a month or less! 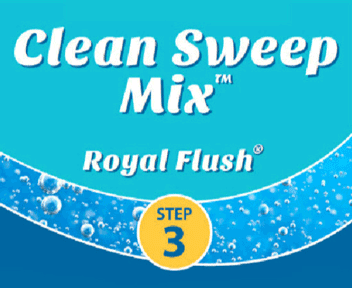 If you don't agree that Royal Flush® Kit Refills are the best continuing intestinal cleanse you've ever used, simply return the unused product within 30 days for a full refund, less shipping and handling. Whole Life Whole Health, LLC. Subscribe for helpful tips and unique information from an uncommon perspective! Disclaimer: The information on this website is intended for informational purposes only and is not intended to replace a personal partnership with a qualified health care provider; it does not constitute medical advice, and is not intended to diagnose, treat, cure, or prevent any disease. 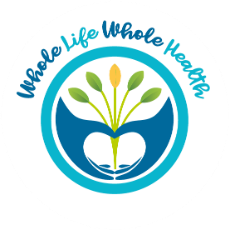 The entire contents of this website are based on the opinions, research, and knowledge built upon the experience of the principals (Team) of Whole Life Whole Health, LLC. (WLWH). * Making your health care choices and decisions based upon your own research and in concert with a qualified health care professional is recommended by the WLWH Team. Consult your health care provider before using products based on this content, especially if you are nursing, pregnant, taking medication, or have a medical condition. This content may be copied in full without specific permission, when used only in a not-for-profit format, with information, creation, copyright, and contact information intact. 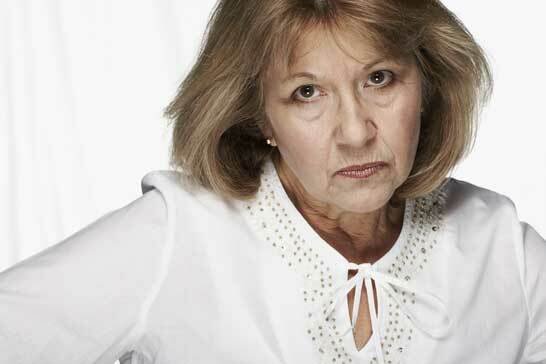 Permission in writing from WLWH CEO, Barbara Brown, MSE, is required for any other use.